And get unlimited access to this gym and 1325 others. At Bankside Fit Hub we strip back the fads and look to provide our members with an inclusive environment, offering them a huge range of group classes across five studio spaces alongside a state of the art gym. 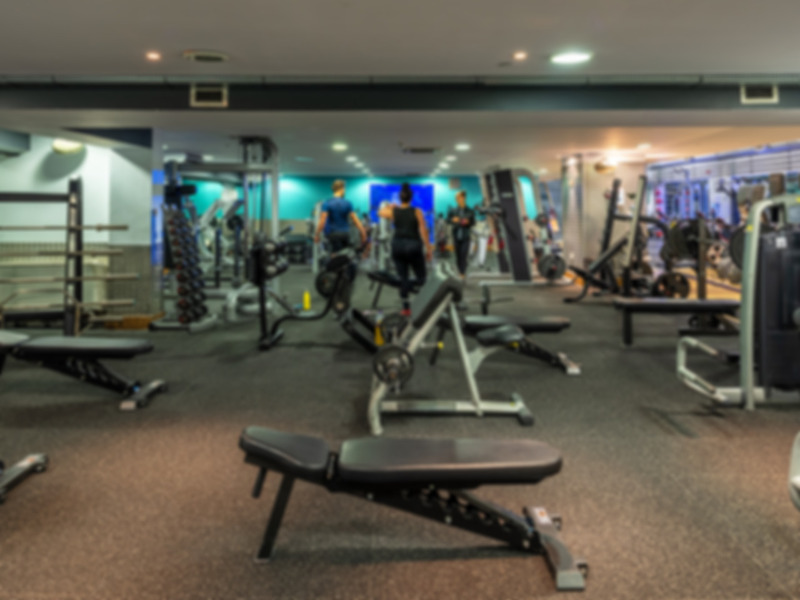 Situated in the heart of London (Southwark) you have the opportunity to fulfil your fitness goals. The closest station is Southwark Underground. We are a large club but with a small boutique mentality. We focus on providing solutions for the individual's goals, valuing their unique demands whilst promoting a collective community vibe. Group Exercise is at the heart of what we do. We believe that classes offer the best value for money, create camaraderie and motivate our members. Our members have full access to all of our Level 3 PT led 140 weekly classes with no extra costs. It was easy to go in with my payasugym pass. The gym is so much bigger than it may seem on first glance, with loads of different equipment that you don't get at every gym. Even though I went at pretty much peak time, I didn't have to wait for equipment, which is rare at a central London gym!